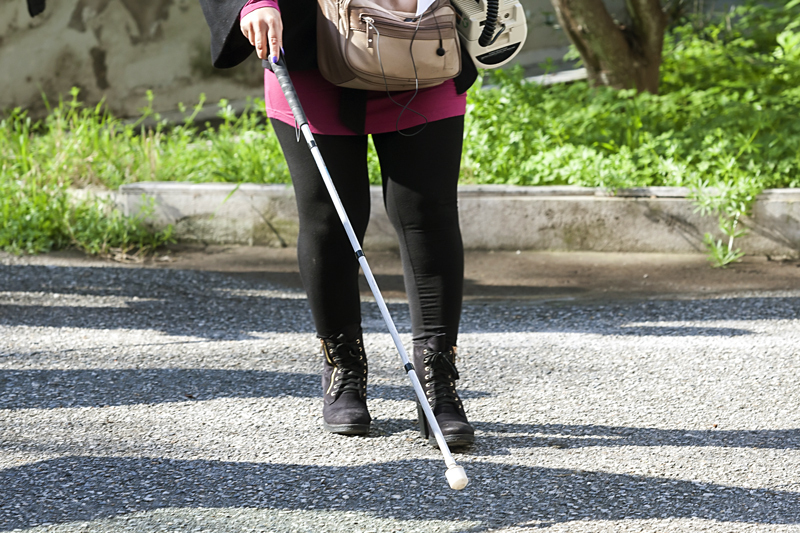 What’s important when creating valuable media for those with visual or hearing impairments? How can we create a truly valuable media offering for the hearing and visually impaired instead of retro-fitting ideas to the current TV platform? We wove ourselves into the lives of hearing and visually impaired users in order to understand how they use media, and what was missing for them at the receiving end of DR’s media options. A digital media strategy that put the needs of the user groups at the heart of the conversation, not as an adaptive layer. If we could reconstruct the media accessibility experience from scratch, how would it look? With a mandate that supports the right to access for the disabled, DR needed a deeper understanding of the media habits, challenges, wants and needs of hearing and visually impaired viewers in order to conceptualise their future offerings. We conducted an in-depth study of the media habits of the deaf and blind and studied their general challenges and successes when navigating the world in order to provide context. During the recruitment of respondents, we paid particular attention to reaching out to a broad section of the two groups, including the elderly and low resource groups from whom DR lacked thorough knowledge. We used creative exercises to help respondents reflect on routines and habits, that are otherwise taken for granted. Our insights radically changed DR’s understanding of the needs of the hearing and visually impaired, and shifted them onto a new plane that viewed the notion of ‘disability’ as a culture in its own right. Specifically, with regard to media offerings, our recommendations gave DR inspiration and knowledge into what creates value for the deaf and blind. We outlined a new approach for distribution, content and communication in order to most effectively reach the target group, and developed a strategy that is currently being implemented. We met with stakeholder organisations and unions of the two groups in order to garner support, drive consensus and prepare them for the shift in strategy.